Alex is the founder at Inspitrip, a platform connecting travellers to local people for personalised and off the beaten path experiences. You can create a community post just like Alex here. When it comes to supporting startups, the ecosystem in Asia is limited in many ways. Traditionally, the region’s startups look to Singapore and Hong Kong as sources of funding and support to help them move beyond the region. However, there is another rising ecosystem that Asian entrepreneurs have been overlooking—Australia. I recently went to Sydney to participate in the H2X program organized by H2 Ventures. This was a compulsory training for me, as my startup, Inspitrip, recently joined H2’s portfolio. 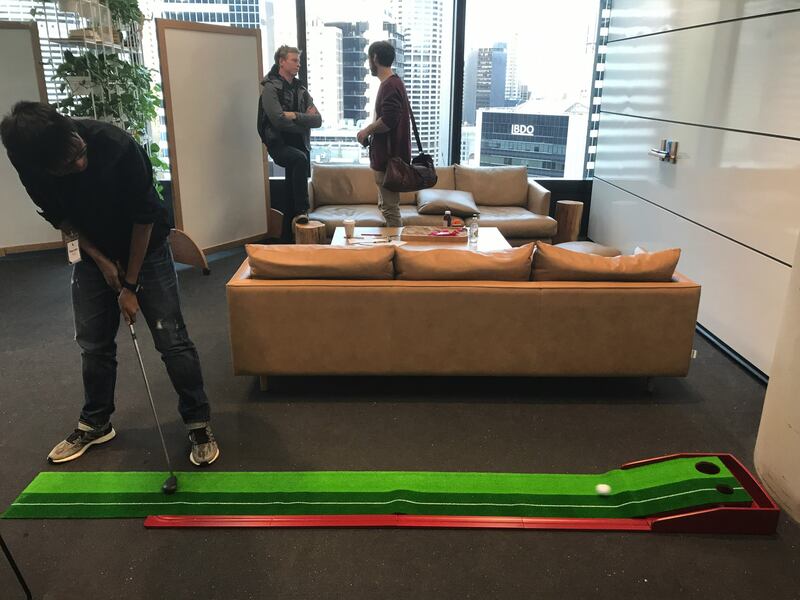 Over three weeks, I had the chance to be on the ground, meet up with successful startups founders and corporate ventures, and gain great insight into Australia’s thriving startup ecosystem. Australia is the only developed country that has not had a recession for the last 26 years. The country’s GDP is growing steadily at 2.5 percent annually. The Australian Stock Exchange (ASX) is one of the top 20 largest stock exchanges in the world. The country’s superannuation fund (compulsory retirement fund) is at an all-time high, estimated at US$2.3 trillion. Although the investment in venture capital remains low, this is changing quickly. 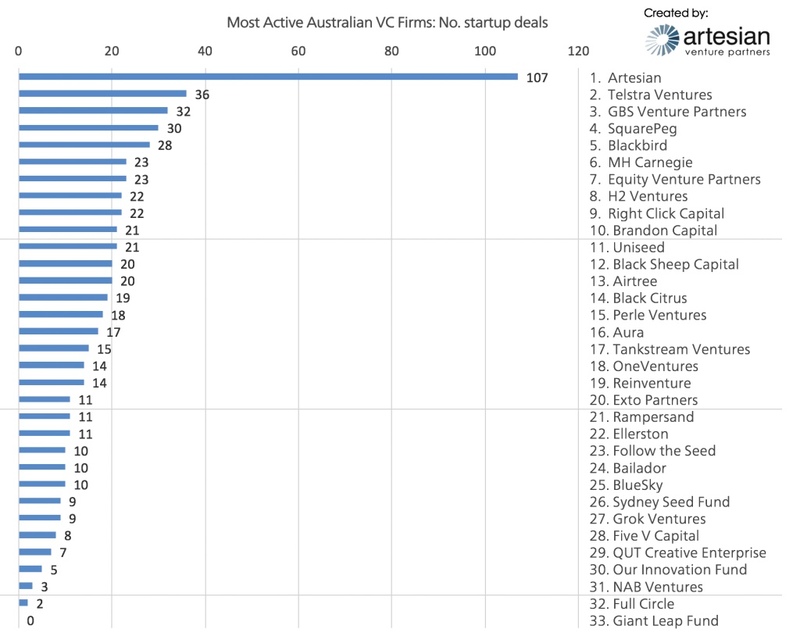 Sydney-based AirTree, a venture capital firm, raised a record VC fund in Australia at US$250 million last year. Blackbird Ventures, a venture firm investing in Australian startups, also secured a US$110 million funding from First State Super (a public super fund) in 2015. Australia is a leading country in many industries but mining has been the “cash cow” of the economy, contributing US$170 billion annually (or 60 percent of Australia’s exports in goods and services). As the mining boom has ended, though, the Australian government is looking to use the wealth that it gained in mining to invest in innovation and startups to drive the country’s economy forward. This investment in the future includes welcoming the best talent and startups from overseas into the country. However, what I can clearly see is the rise of the fintech sector. As a regional financial hub, fintech in Australia is truly booming, with many companies innovating the industry. According to the World Economic Forum, Australia is the sixth biggest fintech hub in terms of market size and investment. 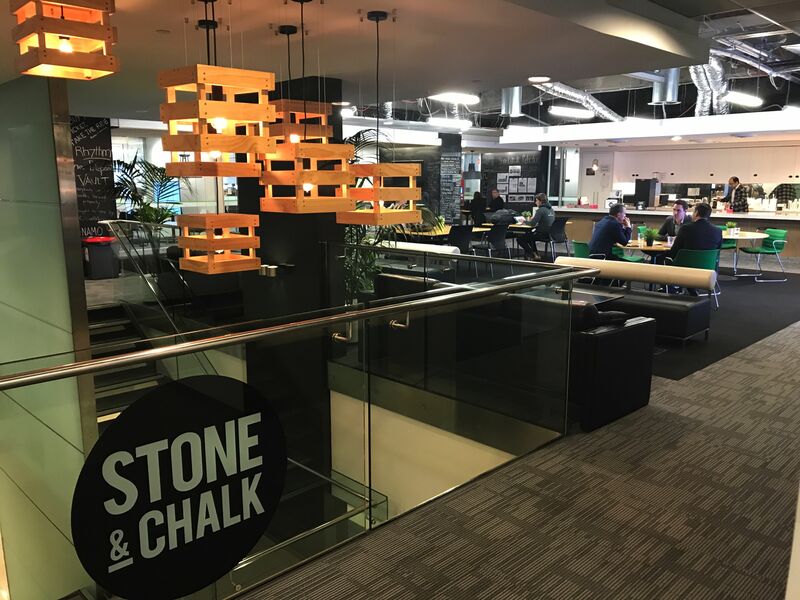 Stone and Chalk, a fintech co-working community where H2 Ventures is based, is one of a few co-working spaces dedicated to supporting fintech and artificial intelligence startups and is one of the largest of its kind in the world. Inside the KPMG innovation center. The Australian government understands that the country’s prosperity relies heavily on its relationship with Asia, especially ASEAN countries. The government has been encouraging Australian startups to look beyond Silicon Valley and expand to the Asian region. Muru-D, an Australian accelerator backed by Telstra (Australia’s largest telecommunications company), has set up an office in Singapore to invest and groom regional startups in Asia. Many other Australian startups have set up back offices in Vietnam as well. One example is Australian fintech startup Employment Hero. The firm, which specializes in a SaaS HR platform, has recently expanded its tech team to Saigon. Most businesses in Australia seem to understand the importance of the “Asian Century.” However, when I asked a few Australian VCs why they haven’t invested in Asia yet, they said their knowledge of the region is limited and that they’d need to learn more before investing. Fortunately, this trend has recently started to change. There is a new startup hub called Haymarket HQ which specializes in providing Aussie startups and investors with the knowledge they need to expand into Asia. Considering the increasingly strong relationship between both regions, I have no doubt that there will be many more of these hubs in Australia in the future. Corporate ventures and capitalists are not the only ones showing support for startups. The Australian government has backed the emerging sector tremendously. In late 2016, the government committed US$1.1 billion to invest in the country’s innovation over the next four years. The Entrepreneur Visa was recently launched for founders who attracted more than US$200,000 investment from specified investors to develop and commercialize their ideas in Australia. Perhaps the best part of all of this is that the founders of these startups don’t have to be Australian citizens to set up or run their company in the country. If Paris has Station F as a startup campus, Sydney will soon have a similar one following New South Wales State Government’s US$35 million investment to build the Sydney Startup Hub, the first incubator of its kind in the southern hemisphere. The hub will be home to more than 2,500 people across 11 floors. It will be the home of the country’s largest coworking space, including Stone and Chalk, Fishburners, Tank Stream Labs, and The Studio. The government has also introduced several generous incentives to ensure startups take risks and stay innovative. One such incentive is the research and development tax offset. As an Australian company, you can claim a refund of 43.5 percent of the money you spend on developing your product, which might include experimental costs to bring your minimal viable product (MVP) to life. Now is the time for Asian startups to begin exploring the Australian ecosystem as an alternative to Singapore and Hong Kong. In terms of funding, the Australian economy is gaining strength, and the government is showing its willingness to invest heavily in tech startups. Since overseas entrepreneurs are welcomed in Australia, I think this is an exciting opportunity for Asian tech entrepreneurs to seek funding in the country. Another reason to move down under is that the tech scene is expanding quickly, especially in fintech and AI. Finally, Australian businesses are shifting their focus to Asian countries and want to gain more knowledge about the region, proving that Asian entrepreneurs should feel encouraged and excited to reach out to Australia during their own startup journey.